Every year around the country Doctors and those in the related medical fields and storage facilities begin to purge old x-rays that have passed their seven to ten year hold dates. These older x-rays can provide extra cash for the seller and helps keep the files out of garbage dumps keeping America Green. Depending on the process some X-rays have a much higher silver content and can be more profitable while other newer processes can be less profitable, but still have value. 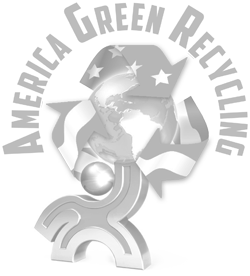 America Green Recycling has thirty years experience handling the process from pick up to recycling and providing a record of document destruction for its clients. America Green operates out of Central Florida and the southeastern US. Visit our website americagreenrecycling.com and find out what other recycling services we offer.